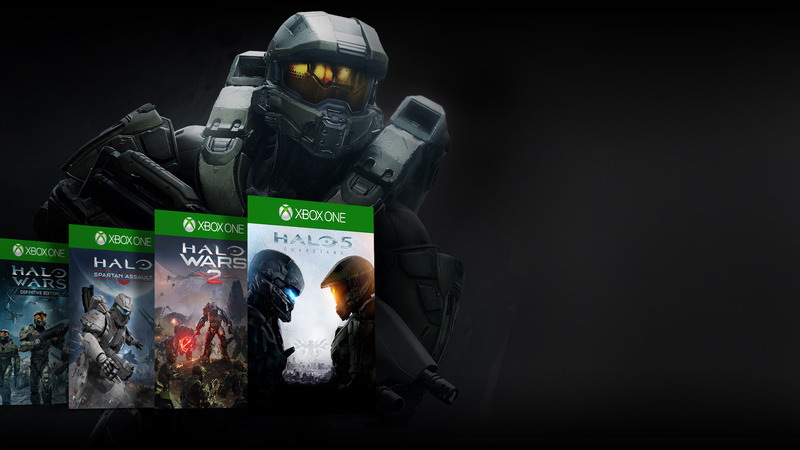 Play Halo titles and over 100 more great games for one low monthly price with Xbox Game Pass. Play hundreds of Xbox 360 games, and now, classic Original Xbox titles on Xbox One including Halo 3, Halo Wars, and more. 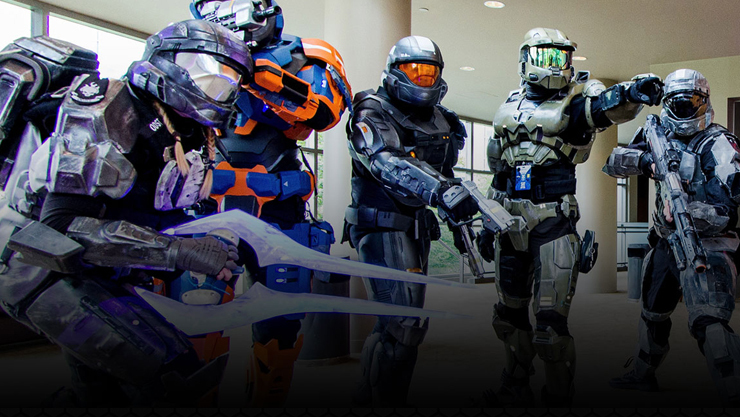 The Halo Nation is a diverse, creative community that shares their love for Halo through riveting fan fiction, detailed costumes, competitive multiplayer team-ups, crazy custom games, action-packed video compilations, and more! 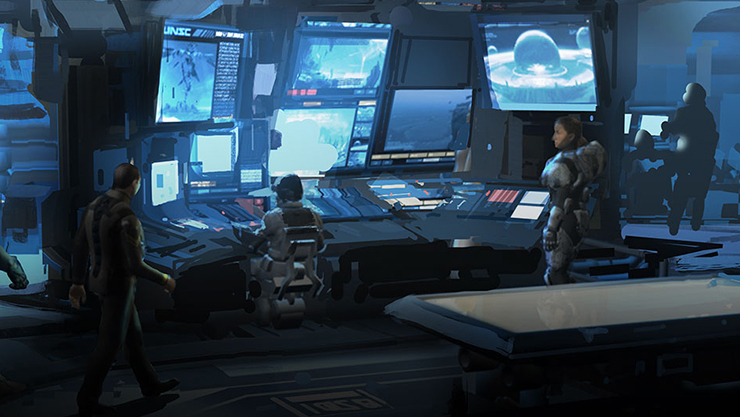 The user-generated content of Halo is expansive and imaginative, and is driven by an abiding passion for the universe and games. 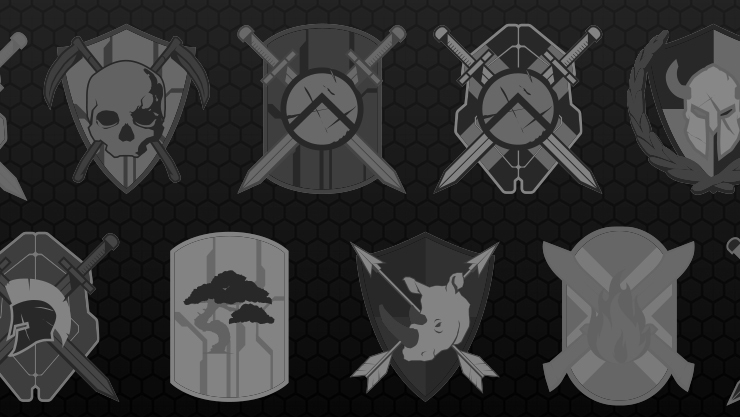 Unite under the banner of your custom Spartan Company and take team play to a whole new level! Recruit like-minded UNSC warriors and unlock exclusive Spartan Company Commendations to level up your team as you compete in exciting Arena and Warzone multiplayer matches. The Halo Community Feedback Programme (HCFP) is run by the Xbox Research Team and is open to anyone age 18 or older from seasoned Halo veterans to brand new recruits. 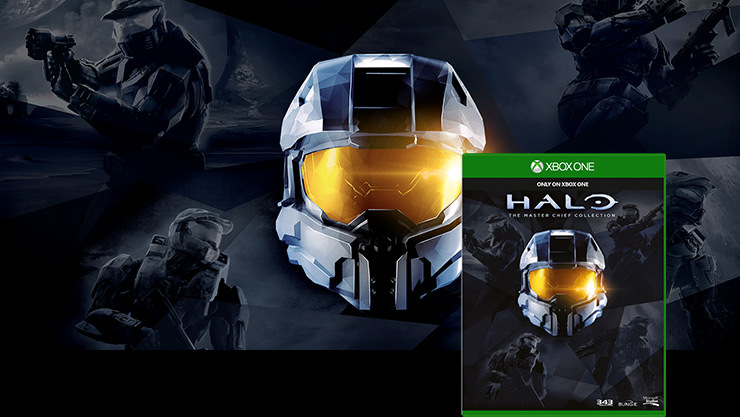 When you choose to join the HCFP you'll become eligible to receive periodic surveys that offer a chance to share your unique perspectives and help the 343 Industries team create even better Halo games, products, and experiences. 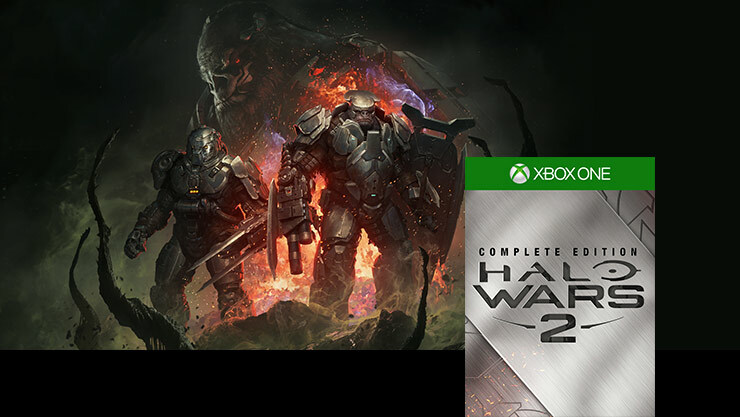 Lead Spartans, Warthogs and other classic Halo fighting forces in a brutal war against a terrifying new enemy on the biggest Halo battlefield ever. 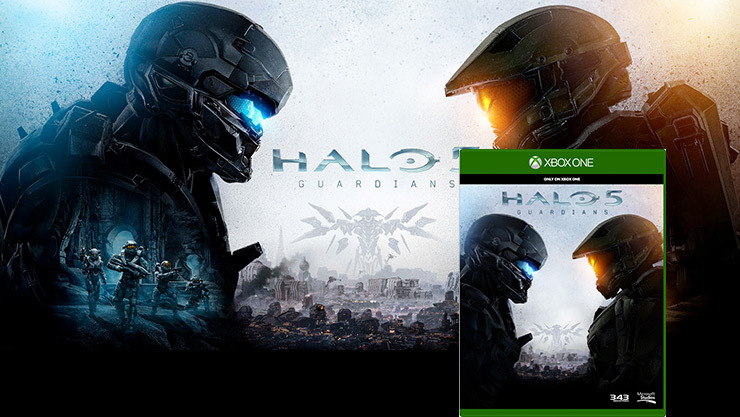 Halo 5: Guardians delivers epic multiplayer experiences that span multiple modes, full-featured level building tools, and the most dramatic Halo story to date. 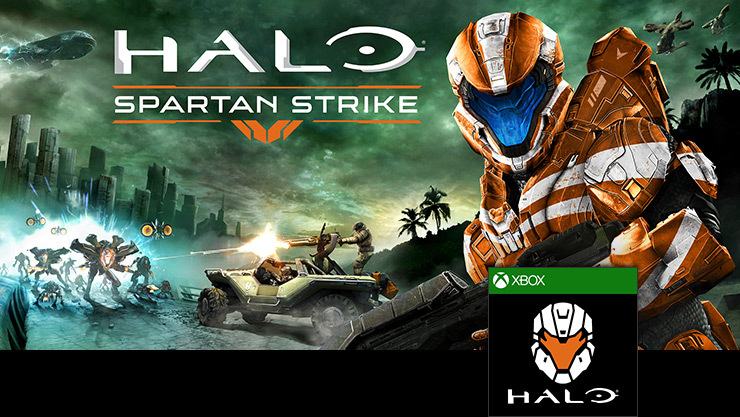 Halo: Spartan Strike, for Windows PC and Windows Phone, makes you a new Spartan recruit battling evil forces in this touch-based top-down shooter. Be the Spartan and deny your foes the conquest of Earth. Encounter Promethean and Covenant enemies in 30 thrilling missions through jungles and cities as you seek to thwart plans to make Earth their next conquest.